Men don’t like to talk about their health. Men don’t like to talk about…anything. And without that communication, problems can arise. 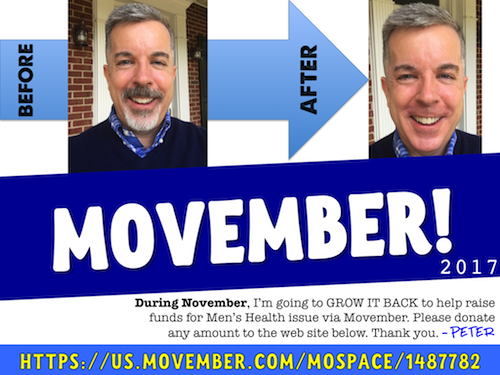 To facilitate that communication and to help raise funds for research and communication programs, I am, for the 8th year, participating in Movember. 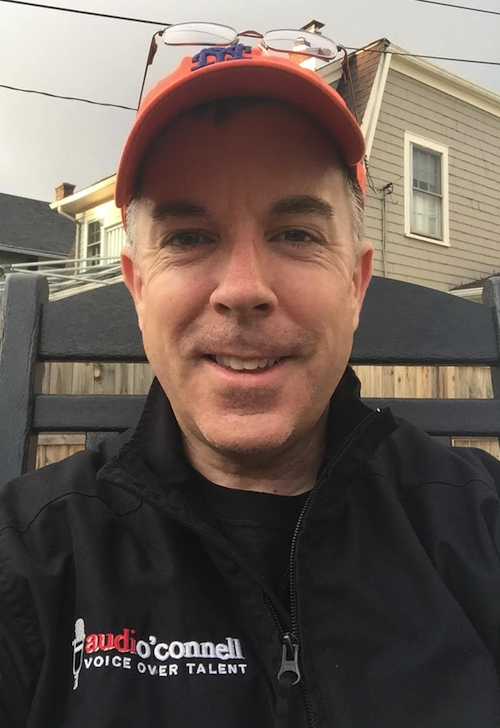 With your donations I’ve helped raise over $6,000. Thank you. I have my health. Others have not been so fortunate. That’s why I participate. 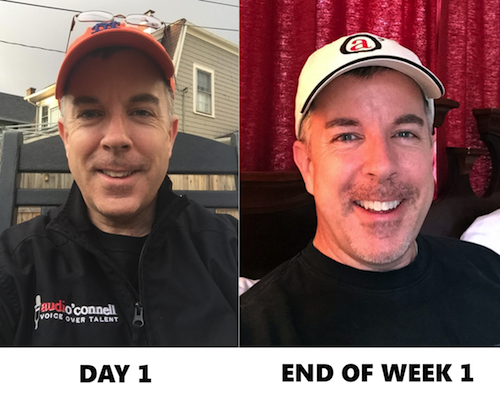 Movember is where men grow a mustache or in my case a goatee to raise awareness and money for men’s health issues like prostate cancer, testicular cancer, mental health and suicide prevention. Prostate Cancer is the second most commonly diagnosed cancer among men (after skin cancer). It’s already killing hundreds of thousands of men each year, and those who survive face serious side effects. Testicular cancer is the most commonly diagnosed cancer in America’s young men. Men with undescended testes at birth, or who have a family history, like a father or brother who has had testicular cancer, are at an increased risk. And if you’ve had testicular cancer before, there’s also a heightened risk it could return. Around 1 in 4 adults in the United States will experience a mental health problem in a given year. 75% of suicides are men. Those are real facts. Those are real problems. The fact is we have to deal with those problems. Movember is part of that solution. 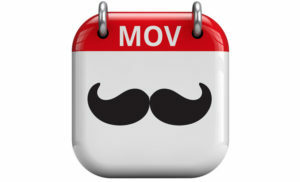 Once again, I am teaming with my fellow voiceover talents at MVO: The Voiceover Guys to raise money for Movember. 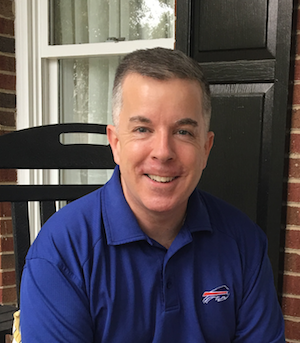 This year Dustin Ebaugh, Mike Cooper and Brandon Pollock are on my team. If you have any money to contribute, I would greatly appreciate your donation (large or small). Thank you. The first of November is both a happy and sad day in my house, none of which has anything to do with Halloween candy. 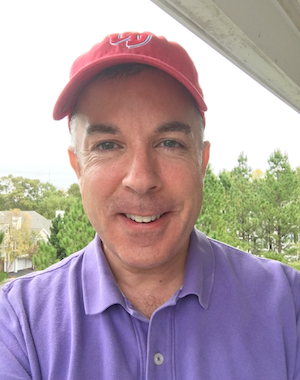 With the return of Movember, most of the people in my house are happy that I am whisker-free for one full day. Everyone in my family hates (underline h-a-t-e-s) my facial hair. However, I was also told numerous times by that same group that I look weird without my whiskers. They are also sad to know that for the rest of the month I will be growing it back. But the shaving and regrowth come with a purpose. 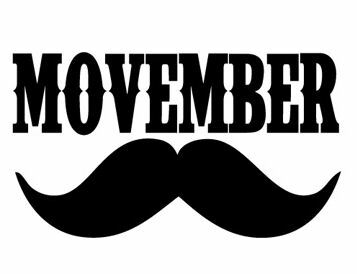 Movember is celebrating its 10-year fundraising anniversary in the U.S., bring attention to and directing funds towards critical men’s health issues including: prostate cancer, testicular cancer, mental health and suicide prevention. I only participate in one charity event per year and this is it. If you would be willing to donate, that would be great. 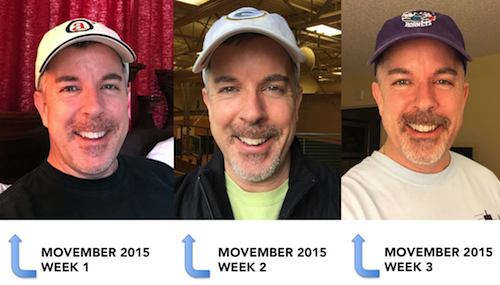 Here is a link to MY MOVEMBER PAGE.